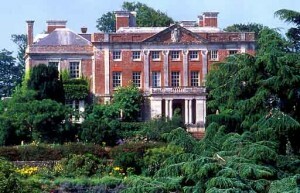 Devon home of the Christie family of Glyndebourne. Overlooking the estuary to the sea. Beautiful Italian garden with many rare plants and woodland walk. The gardens have undergone an exciting restoration with a new plant sales area. They have now embarked on officially entering the walled kitchen garden and permaculture to a fully organic status. Highland cattle and calves, pigs, pets and sheep. Thanks for the tips. This is something we are excited about. I will see what we can do and will be back for more info.